Cardiff and Wales both have a really interesting history. Throughout time, different people such as the Romans, Normans and Victorians have all helped create the Cardiff that exists today. 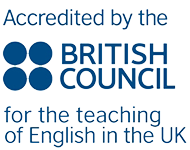 While you learn English in Wales, you can also learn about Cardiff’s rich history at the many museums, castles and other fantastic historical sites in Cardiff and the surrounding area. We run regular social activities to local places of interest. 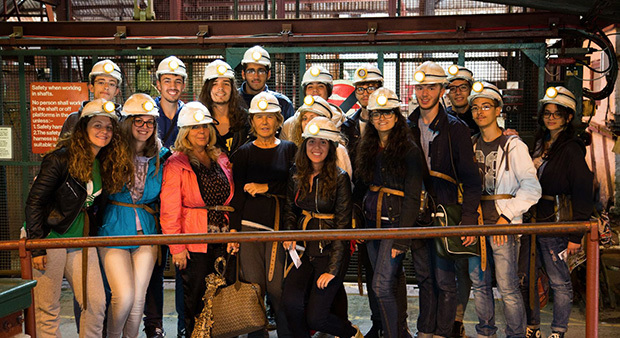 Have an underground adventure and visit one of the coal mines in South Wales. Big Pit and Rhondda Heritage Park are both real coal mines. They are both located outside Cardiff, but do not take too long to travel to. You can go deep underground with a former miner to learn what life was like for the miners who had to work underground. There are lots of historic castles in the local area. 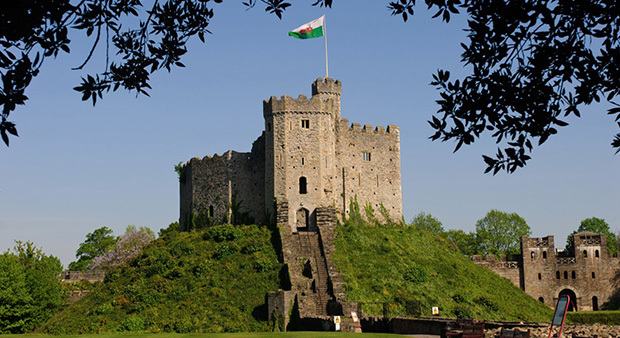 Cardiff Castle is in the heart of the city. It is full of history and each brick in its beautifully decorated rooms has a story to tell. Just outside Cardiff, you can find Castell Coch. This beautiful building is known as ‘the fairy-tale castle’. Caerphilly Castle is the largest castle in Wales! Llandaff Cathedral is only 25 minutes by bus from the centre of Cardiff. It has beautiful 12th century architecture and an award-winning choir. Llancaich Fawr is an historical house located outside Cardiff. 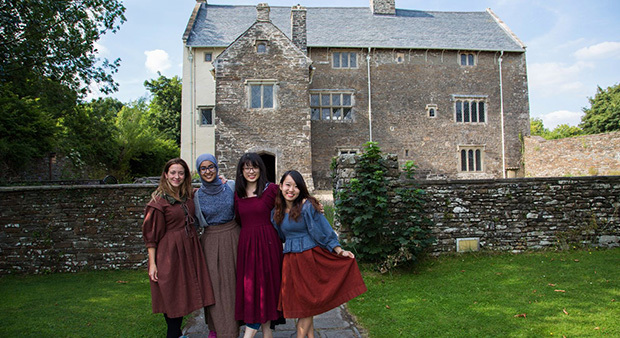 On their guided tour you can learn about what life was like in 17th century Wales. 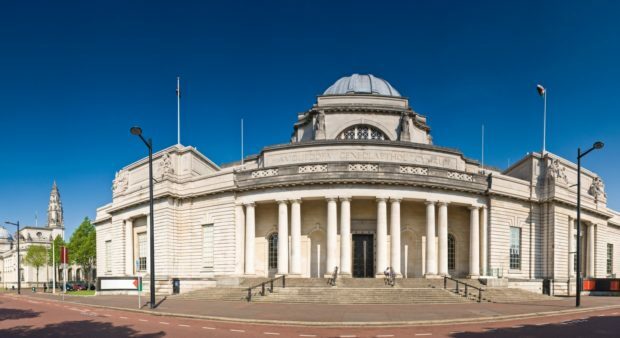 With art, archaeology, natural history and geology exhibitions the National Museum of Wales has something for everyone. This impressive museum is just a two-minute walk from Celtic English Academy and it’s free. 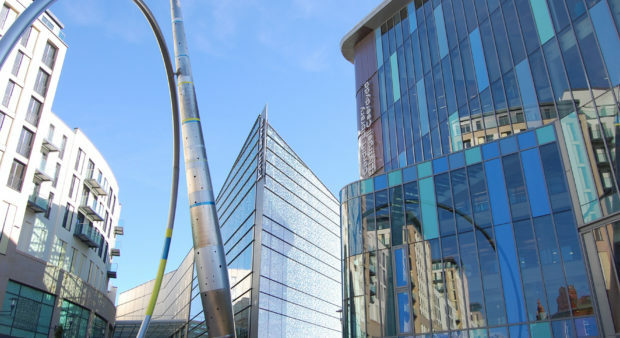 If you would like to learn more about the history of Cardiff, you could visit the Cardiff Story. 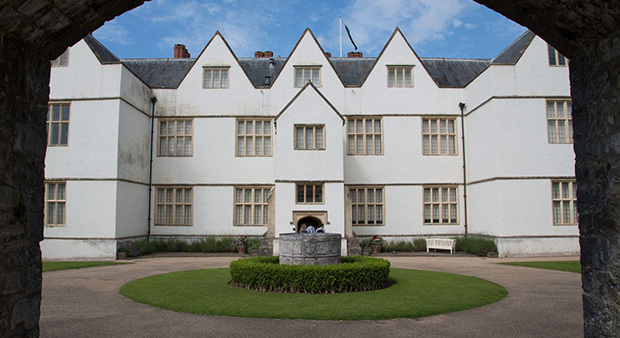 St. Fagans is one of the largest outdoor museums in Europe. You can learn about Welsh history and find out how the traditional way of life in Wales has changed over the years. It’s about 30 minutes from Cardiff and it’s also free!